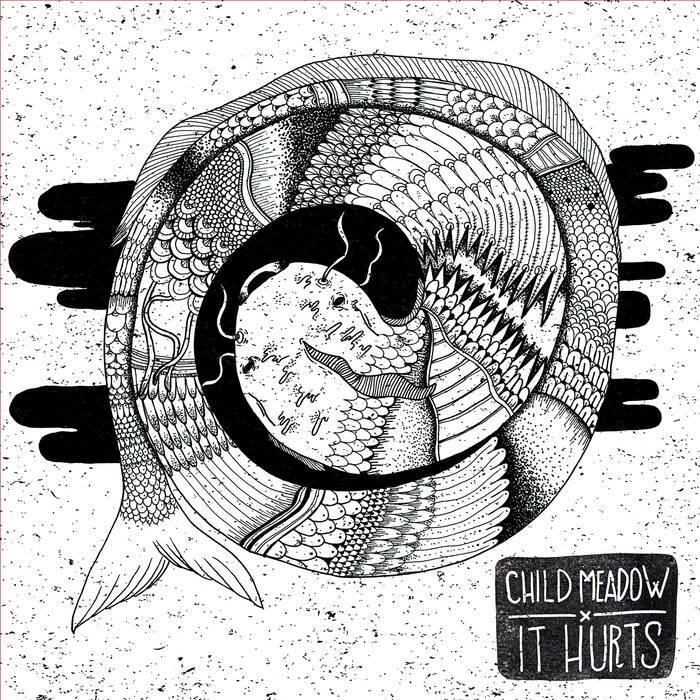 Child Meadow is a two piece powerhouse of French emo - powerful, passionate and raw. This was supposed to be the last split of 3 way split series with Remek & Paper plane crash. Since Paper plane crash is not anymore a band, we decided to release those tracks as an LP. These are sold out.